Trillium Dental Care offers a wide array of dental services for the greater Indianapolis area. Drs. Kim and Jason offer gentle dental care for people of all ages in Indianapolis. Fill out our online forms and request an appointment online to get started on your journey to a healthier you. Dental implants bring the ultimate solution for missing teeth. Dr. Kim and Dr. Jason in Indianapolis, IN brings their expertise to direct your implant case at every stage. Gum disease (periodontitis) destroys the foundation of your teeth. Dr. Kim and Dr. Jason can help you control the damage & protect your health. I need a quick fix. Single visit crowns, onlays & bridges using CEREC revolutionize the dental experience. Discover the efficient difference at Trillium Dental Care. Invisalign brings stealth straightening to you with thin, invisible trays. Trillium Dental Care’s experience puts a stunning smile within easy reach. With our convenient location in Indianapolis, IN, we care for patients from the surrounding areas of Plainfield, Avon, Brownsburg, Camby, Mooresville, and Zionsville. We manage everything from your children’s cleanings and exams to implants, periodontics, IV sedation dentistry, same-day CEREC crowns, dermal fillers, and Invisalign. 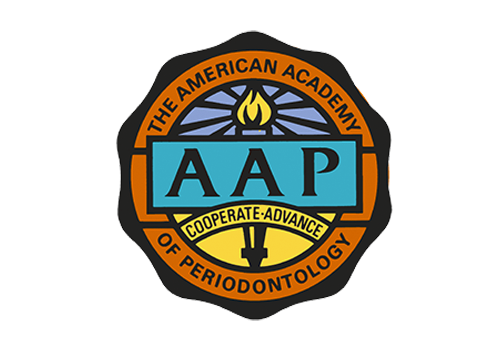 It has been a dream for Dr. Young Eun Kim (Dr. Kim) and Dr. Jason Au-Yeung (Dr. Jason) to be able to practice dentistry and periodontics together. They are a husband & wife team that feel very blessed and honored to be able to continue the legacy of excellent patient care established by Dr. Gregg Sweeney. Dr. Jason completed his undergraduate studies at Queen's University with a bachelor of science degree and then went on to complete his Doctor of Dental Surgery training at the University of Detroit Mercy. 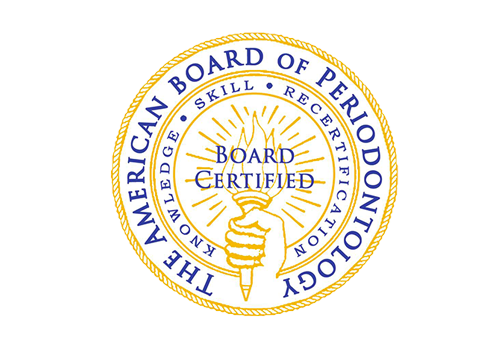 He then pursued and completed specialty training in periodontology and implant dentistry at Indiana University where he was the recipient of the Henry Swenson award. Dr. Kim is passionate about each patient’s experience and personalized needs. She realizes far too many individuals are fearful of the dentist so what one patient experiences can be different from another’s. 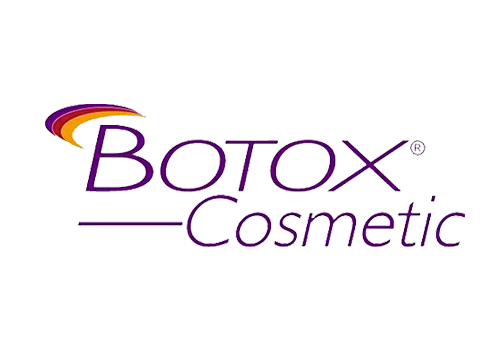 She is committed to constantly seeking out new treatment options for her patients and is a provider of clear aligner (invisalign) therapy as well as botox and dermal filler treatment. Drs. Jason and Kim are a great team. Courteous and friendly. Thank you. My Girlfriend sent me here after bouncing around from one dentist I didn't like to another. Finally a good fit. They are good at what they do but you will pay more for a filling. He only uses the high end stuff and most insurance doesn't cover it all. I don't mind though because my teeth look great! Phenomenal service and a staff that truly works to get to know you personally! Would recommend them to everyone I know! We provide quality dental care, conveniently in your neighborhood and cater to your schedule. Because your comfort is important to us, we offer many of the modern amenities you’ve come to expect in a dental office including paraffin hand treatments, aromatherapy, and warm towels to freshen up after your appointment. Trillium Dental Care was established in January 2019 when Dr. Young Eun Kim and Dr. Jason Au-Yeung took over the office of Dr. Gregg Sweeney, who cared for the local area for over 18 years. They chose the name Trillium, a three-petaled wildflower because it is the provincial flower of Ontario where Dr. Jason is from and also native to Idaho where Dr. Kim grew up. It also reminds them of who they are as Catholics, their relationship with Christ and the Trinity who is at the heart of their practice and the “why” of what they do. It has been a dream for Dr. Kim and Dr. Jason not only to be able to practice together as a husband and wife team but also combine their respective fields of general dentistry and periodontics in one practice. They feel very blessed and honored to be able to continue the legacy of excellent patient care established by Dr. Gregg Sweeney. Trillium Dental Care is on the west side of Indianapolis, in a professional office building located at 8354 Little Eagle Court, Suite A in Indianapolis, Indiana. Stealth aligners with fantastic results. Take our assessment to see if Invisalign® is a good option for rapidly aligning your teeth without traditional metal braces.